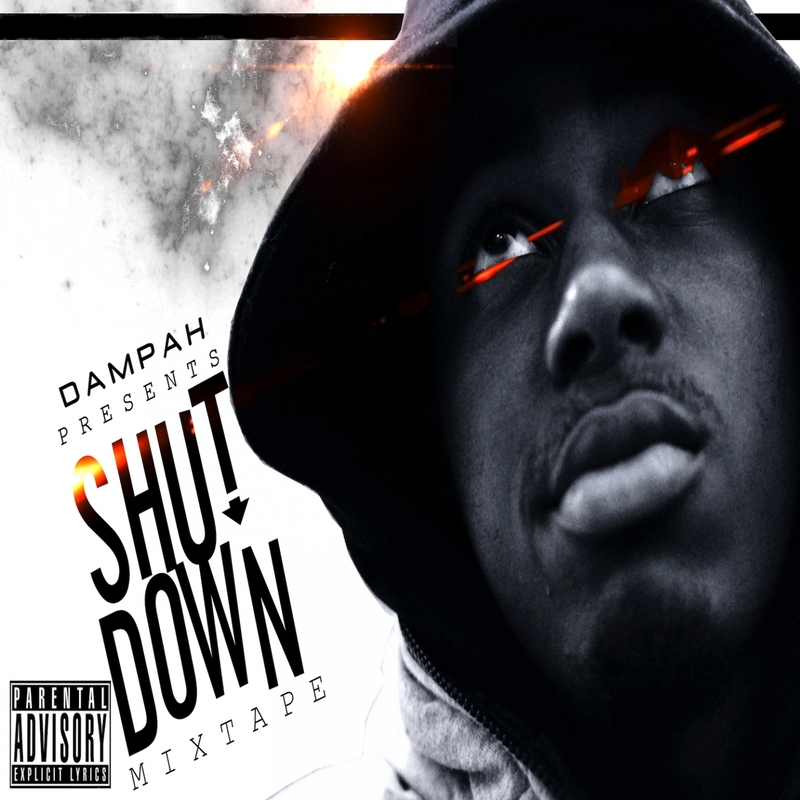 Last month saw the release of South-East London rapper Dampah‘s ‘Shut Down’ Mixtape. The lyrically talented rapper adopted the name “Dampah” by family and friends from his neighborhood when he was 14 years old. Growing up in London, he was inspired by his mother and father who are both musicians. ‘Shut Down’ is Dampah’s latest work to hit the internet and the streets, and comes via Badness Records‘ Maybach London imprint. Listen to one of the stand-out tracks from the album below – ‘Special Rollercoaster’ featuring Marka.